Judges - Jude Anderson and Amanda VandenBosch -- Great Quality, Fineness and Density. 2nd PLACE -- MABA 2008 (Level III) Judge - Jill MacLeod - Consistent Fineness and density. 4th PLACE -- VAOBA 2008 (Level IV) Judges - Wade Gease and Kevin O'Leary. Great consistency of micron and density. 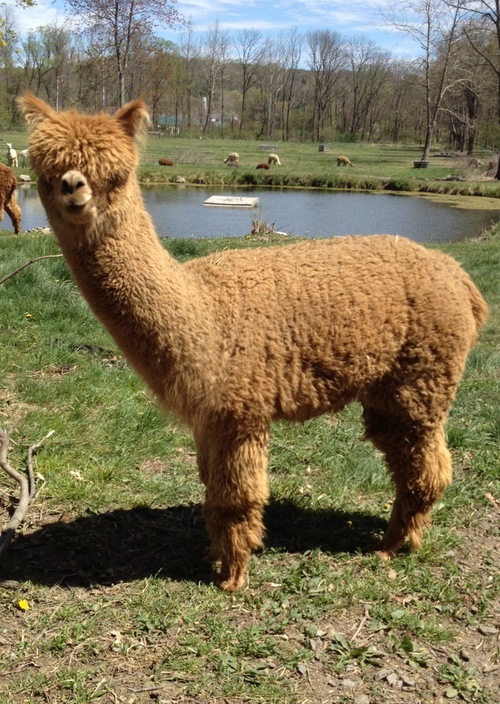 SEACREST HAS SIRED FOUR ROSE GREY OFFSPRING WITH DENSE, CRIMPY FLEECE!! Seacrest is a beautiful dense, crimpy white male. We have selected Seacrest for our breeding program because of his genetic background, including Bueno from his Dam and on his sire's side he sports genetics from the Dom Alamir and Yupanqui lines. His sire Pacifica's d'Peruvian Pachenga consistently produces show-ring winning animals, passes his excellent fleece and conformation charactaristics to his off spring and has the ability to blend his white accoyo genes with the color genes of the Dam and produce excellent results. Seacrest has continued to amaze us with the beautiful cria that are now on the ground. He has a wide range of color, the majority being rose gray. He has only sired one white cria, and that was when bred to white, all others have been amazing colors with AMAZING fleece characteristics. 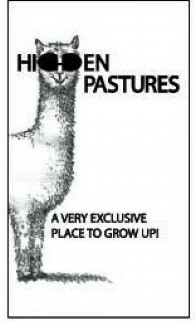 To top it all off, he is a multi champion performance alpaca! Not available for outside breedings. Venus of the Sea is a Seacrest daughter out of full Peruvian Charisma. Charisma is known for producing very fine, consistent fleeces and Venus is no exception. Venus has correct conformation and good bone on a solid frame. She has nice coverage and a beautiful stylish huacaya head. Venus will make a nice contribution to any foundation herd. Her female cria out of High Definition didn't give us the color we wanted but the fiber is really something special!